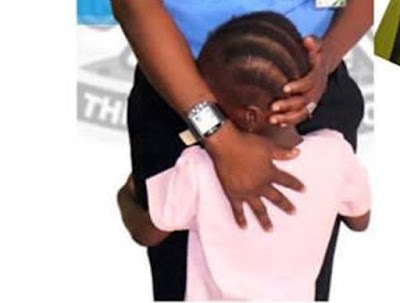 The Police Command in Anambra on Monday paraded one Monday Onyikwa from Umuefi Village, Nteje in Oyi Local Council Area for allegedly selling a six-year-old girl for ritual purposes. CP Rabiu Ladodo, who briefed newsmen in Awka, said the suspect was arrested in the bush. He was with the victim, Chisom Egbunu. Ladodo said Onyikwa confessed that he was taking the child to one Nnamdi, a native doctor in Nando Village in Anambra, who was also arrested. He said the man also confessed that he was paid N100,000 for the trafficking business, adding that the matter was still under investigation.